This article is from 2014. 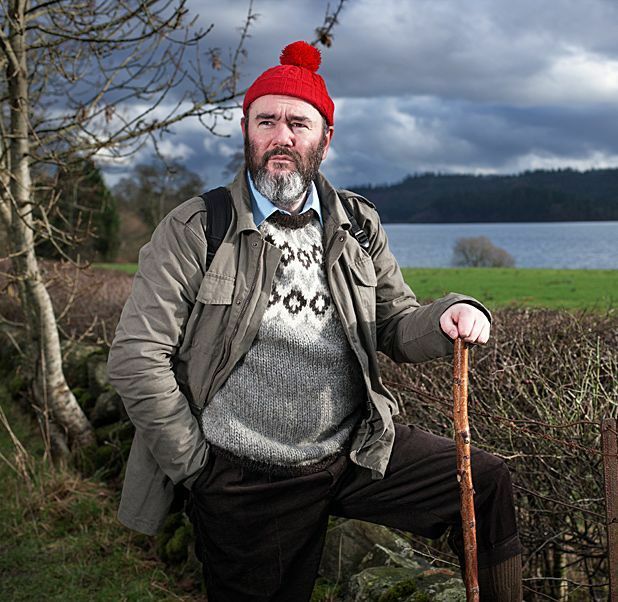 In contrast to the abject despair / binge drinking / furtive groping often covered in his songwriting, the spoken word artist and ex-Arab Strap member presents his latest offering with not even a PG but a U rating. The Lavender Blue Dress is for ages 4–7 and tells of Mabel’s preparations for a special party. And it rhymes. Cope – ex-frontman of the Teardrop Explodes, krautrock obsessive and rigorous historian – has turned his hand to writing fiction. One Three One is a thriller set in Sardinia that he wrote while stoned, featuring football hooligans, a posh rapper and an appearance from Half Man Half Biscuit. 15 Aug, 9.30pm, £10 (£8). The lead singer-songwriter of Richmond Fontaine has just released a debut album from his new band, the Delines. He’s also in Edinburgh with his fourth novel, The Free, which looks at the fallout of the Iraq war from an injured veteran’s point of view. 19 Aug, 8.30pm, £10 (£8). Also appearing as part of Jura Unbound on 20 Aug, 9pm, free. The Super Furry Animals and Neon Neon singer took a break from collaborating with Mogwai, Sparklehorse and co to write American Interior. This true life-inspired tale of a 22-year-old Snowdonian who went to America in search of a Welsh-speaking Native American tribe is part psychedelic travelogue, part tour diary – and pure nuts. 22 Aug, 8.30pm, £10 (£8). A few days after releasing his new album, The Cellardyke Recording and Wassailing Society, the Fife singer throws a launch party at the Book Festival. He’s accompanied by friends the Pictish Trail and KT Tunstall, who sing on the album. 24 Aug, 9pm, free. Part of Jura Unbound. All events at Charlotte Square Gardens, 0845 373 5888.